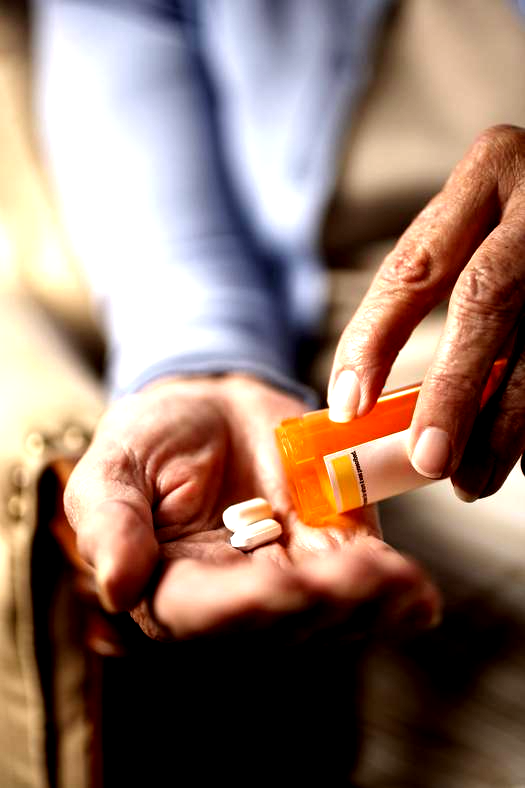 By working with your pharmacist, you can save money by reconciliation of dietary supplements, prescriptions, and over-the-counter medications to eliminate taking unnecessary medication and reduce the chance of drug-related morbidity and mortality, especially when you are elderly, taking multiple prescriptions, having multiple chronic conditions, or taking high-cost medication. 1. The cost of drug-related morbidity and mortality exceeded $177.4 billion in 2000. J Am Pharm Assoc (Wash). 2001 Mar-Apr;41(2):192-9. 2. Drug-related morbidity and mortality in nursing facilities represent a serious economic problem. For every dollar spent on drugs in nursing facilities, $1.33 in health care resources is consumed in the treatment of drug-related problems. Arch Intern Med. 1997 Oct 13; 157(18):2089-96. 3. Study estimated that the cost of drug-related morbidity and mortality with the services of consultant pharmacists was $4 billion, compared with $7.6 billion without the services of consultant pharmacists. Ann Pharmacother. 2000 Mar;34(3):360-5. 4. MTM services improve patient care in assisted living facilities. 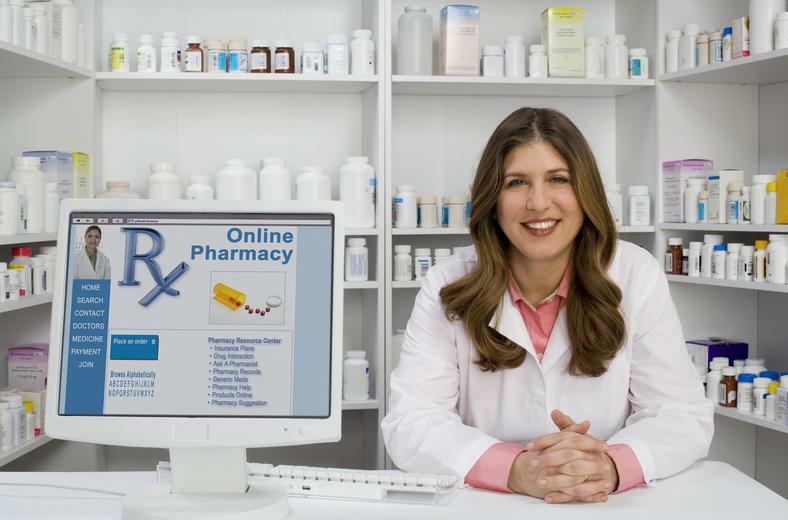 Through the use of MTM programs to resolve medication problems, pharmacists can improve patient satisfaction with care among assisted living facility residents. Consult Pharm. 2010 May;25(5):305-19. 3. Find your plan and under "MTM" section. Find if you are eligible for free MTM by following the three requirement steps. 4. If you are eligible, please call 507-301-MTMP. To get your appointment today! 4. And are not living in skilled nurse facilities (e.g. nursing homes). Please call today to see if you can have free medication review. You are able to have a free medication review and a chance to receive 250 USD if you comply with the program; Yes, you will be paid by the program! Call today and to find out more information please click here. Now, dependent program available, too! Enrollment form, please click here. Prescription addiction, abuse, and misuse? Go to our online "Consultation Store" for a private, and effective way to obtain assistance. Pay out-of-pocket and have consultation service online at home! Please visit our online consultation service---Consultation Store. This is for clients who need privacy and direct access to medication consultation. ​HIPPA regulated patient information security and privacy is our top priority. We will also provide on-site urine screening tests along with our consultation service.